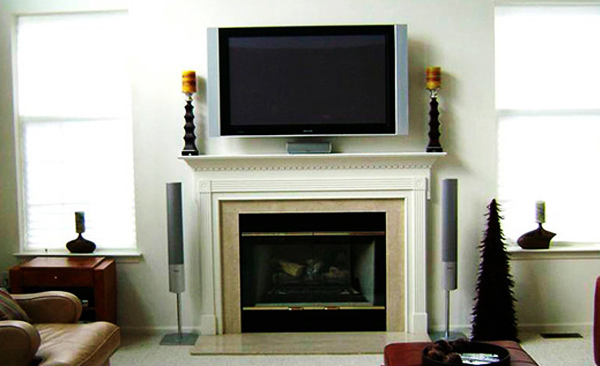 We offer a professional flat screen TV wall mounting service that will maximise your viewing potential. Our local engineer will visit your property and help you decide the best location for your TV, they will also advise you on the best fittings and discreet cabling. 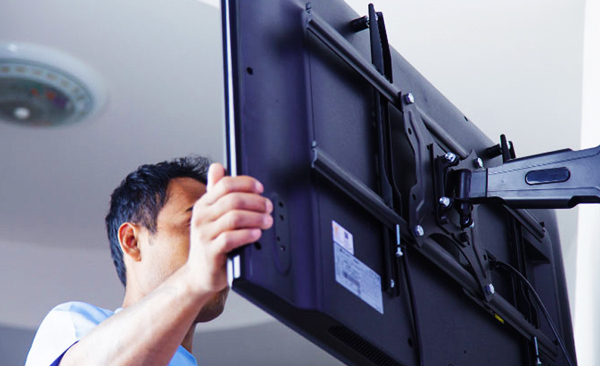 We can install a new TV, or remove one for you if you’re moving home. With 22 years of home digital system experience, we can help to ensure your viewing experience is as enjoyable as possible, we can also provide extra services such as the installation of a Freeview compatible aerial to compliment your TV’s digital capability, or even Freeview, Freesat or Sky HD, why not take advantage of the latest home entertainment technology today. 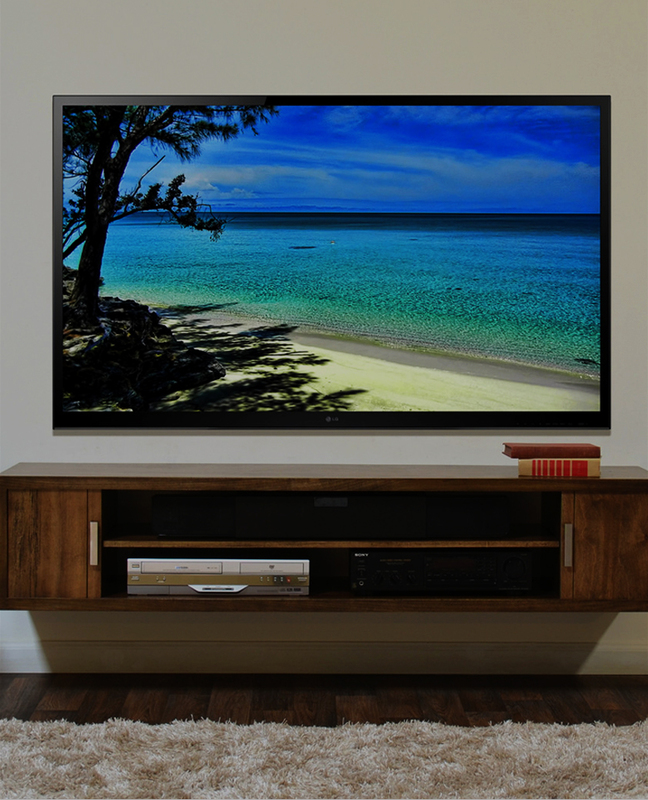 We offer a professional flat screen TV wall mounting service that will maximise your viewing potential.Our local engineer will visit your property and help you decide the best location for your TV, they will also advise you on the best fittings and discreet cabling. 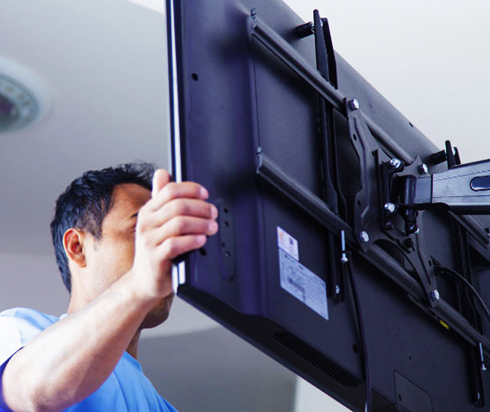 We can install a new TV, or remove one for you if you’re moving home. 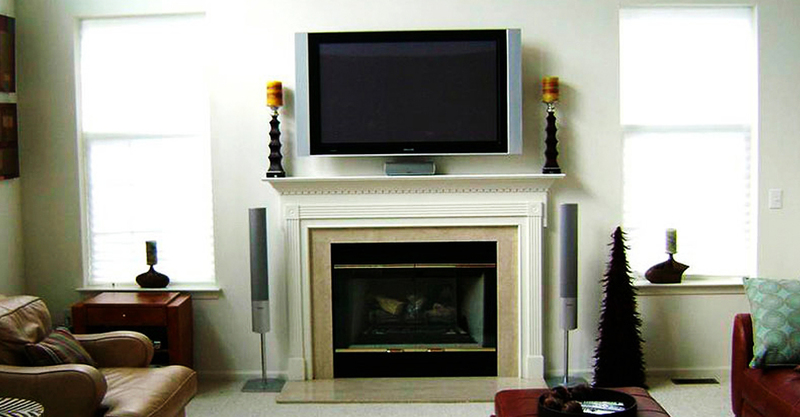 We offer a professional flat screen TV wall mounting service that will maximise your viewing potential. Our local engineer will visit your property and help you decide the best location for your TV, they will also advise you on the best fittings and discreet cabling. 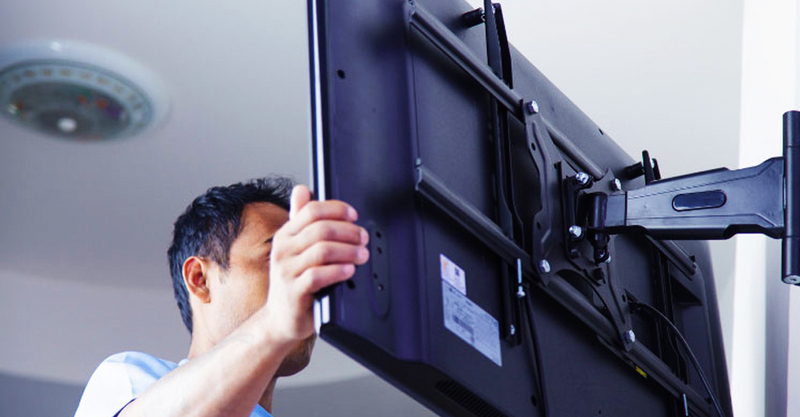 We can install a new TV, or remove one for you if you’re moving home. 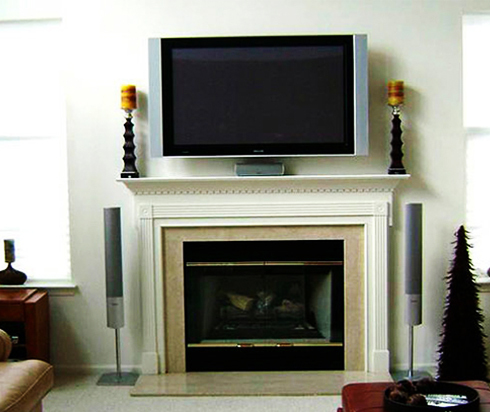 Our wall mounting experts can supply and install a suitable bracket for your television, or we can use any equipment that you have already purchased if you prefer. Our TV Installation service includes wall mounting your TV and then concealing the cables by embedding them into a cavity or brick wall. Wall mounting will not only make your TV look all the more impressive, it will save you a surprising amount of floor space at the same time.